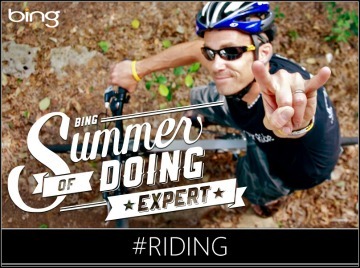 The votes are in, and it’s now time to crown the 2012 top dogs of the cycling blogs. Although cycling blogs from all over the World were able to be voted on for each of the 6 categories, our Crank Honors results are primarily based on the audience that we bring in. Now, our Loving the Bike traffic is at an all-time high and we had more votes come in this year than in the first two years combined….but the results are still representative of our following. So the results might not be representative of the entire cycling population, but they are a fantastic indication of what our followers dig the most. The most important thing as far as I’m concerned is that we celebrate all the great work done by my fellow cycling bloggers, and highlight some of those that have stood out to all of you. We are part of a great online community of cyclists, and I personally know how much time and effort goes into putting out a blog…so to me, we’re all champions. 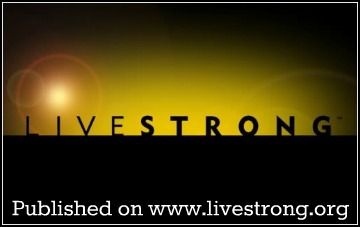 I hope you also discovered some new cycling blogs that you didn’t know about before, and will continue to support all of us. Okay, here we go. These are the blogs that received the most votes in each of the six categories. Crank History: Red Kite Prayer had previously been in the running, but for the past two years it has been Cycling Tipswho’s come out on top. They have knocked off a Big Dog to win this category. Congratulations to Padraig and his crew. Crank History: This is the first year Andreas and London Cyclist Blog has made the podium in this category…..and they did so with a vengeance. London Cyclist Blog received more votes than any other blog in any of the six categories. Congratulations. About: Andreas has two passions – cycling and blogging. He says if you these two things got together and had a baby, it would be a website. Hence, London Cyclist. Crank History: This is another first time winner, and congratulations to Mountain Biking Girl for coming out on top amongst a group of male mountain bike blogs. 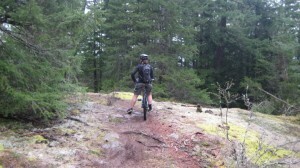 About: Mountain Biking Girl, Teresa, blogs about her adventures on her bike, both local and not so local. She seeks out new trails whenever she can and shares her experiences. She also gives the odd review on gear along the way. Crank History: The Path Less Pedaled has been a Crank Honors contender in the past, but this is their first year emerging as the Top Dog in this category. Congratulations to Russ and Laura. 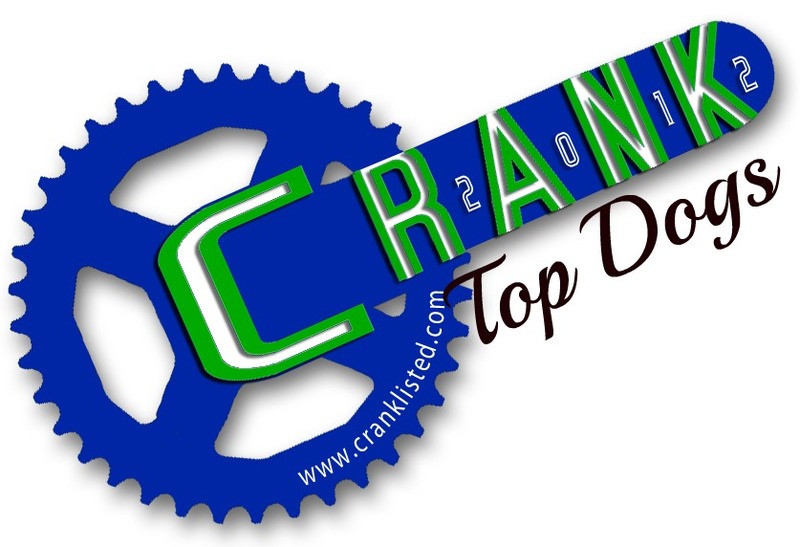 Crank History: Bike Shop Girl, aka Arleigh Jenkins, is the only repeat winner in this year’s Crank Honors. Congratulations for being the favorite blog in this category for two years in a row. About: Arleigh has 12 years of bicycling industry experience, and is a Pro bike mechanic, fit guru, and lover of everyone that rides a bicycle. Bike Shop Girl’s mission is “Helping women find their way in cycling”. Crank History: This is another first time win and congratulations to “Gypsybug” and Chasing Mailboxes for gathering up the most votes in this category. This was the tightest race of all six categories with a really close battle between Commute By Bike, Culture Cycles, Bike Commuters, and Chasing Mailboxes. About: Chasing Mailboxes is about using the bike for commuting, transportation, fitness, and recreation. They live a car-lite lifestyle and sometimes escape the city to go bicycle touring. Thanks for sharing this list. Those all are very informative. I’m thinking about getting one of them. Thanks for sharing information. 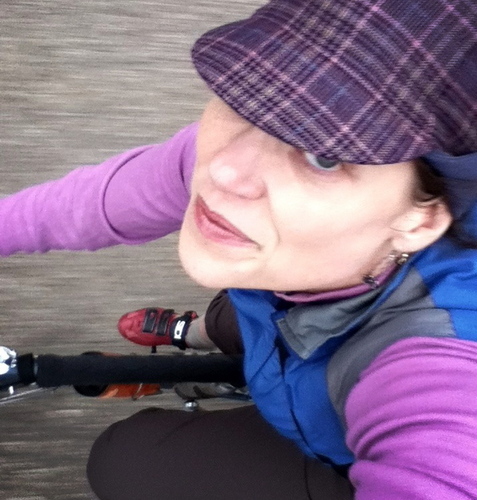 Bike Shop Girl’s mission is “Helping women find their way in cycling”. It is a informative website. I like it. A road bike is excellent for commuting, leisure biking as well as for keeping fit. But, for new bike riders, it’s important to fit your body with your cycle like shifting your weight,buy suitable shoes etc. 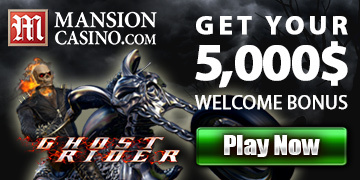 Checkout http://www.fredsbike.com. It’s a new Austin bike blog. All great blogs here…two of which are new to me. Congrats to all the winners and nice job to Darryl for organizing this once again. Congratulations everyone. You are all marvelous reads! 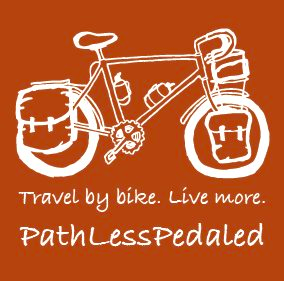 Always love finding bicycling blogs. Thanks! Thanks Sara, we’ve added a couple new categories since we first started the Crank Honors so I’m sure we’ll continue to grow it into more in the future. Just added all of these to my Reader. Thanks! The loving the bike readers picked well. This is a good list of cycling blogs and I read many of them already. I will have a look at the others as well. Congratulation to all involved. Congratulations to all the winners and entrants. Keep the Rubber Side Down my friends.